Ask.com announced the launch of a feature I have been waiting for since Ask 3D launched. 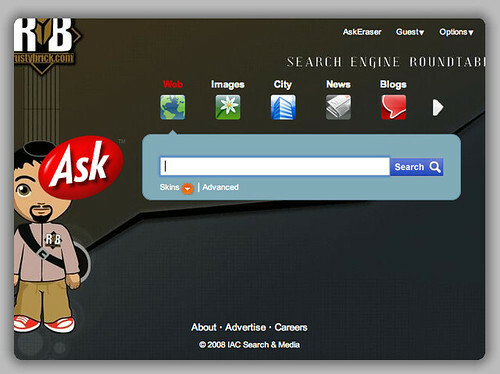 You can now upload your own "skins" to be used as your personal background for the Ask.com home page. The Ask.com Blog explains exactly how to do it, so follow the directions there.